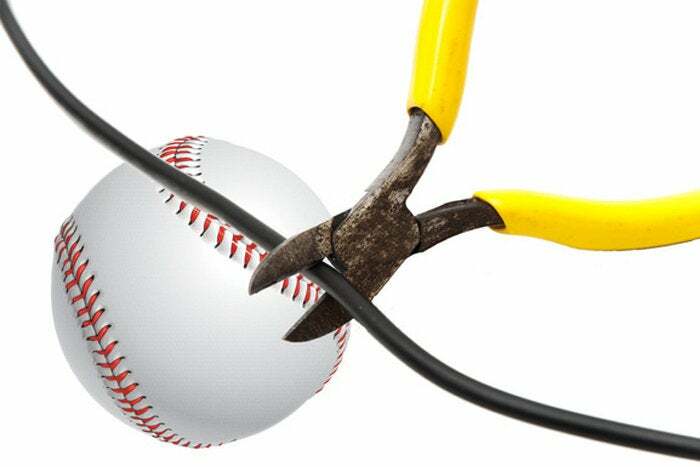 For cord cutters, finding live postseason baseball games online can be tougher than hitting a dancing knuckleball. Our guide will make sure you'll never miss a pitch. 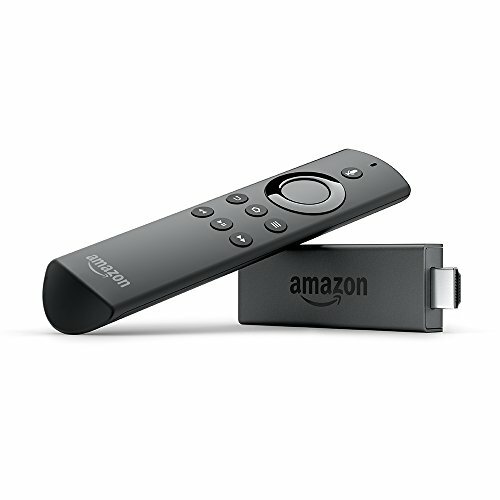 Click here for information about your options for watching the current season. It doesn’t get much easier come October. 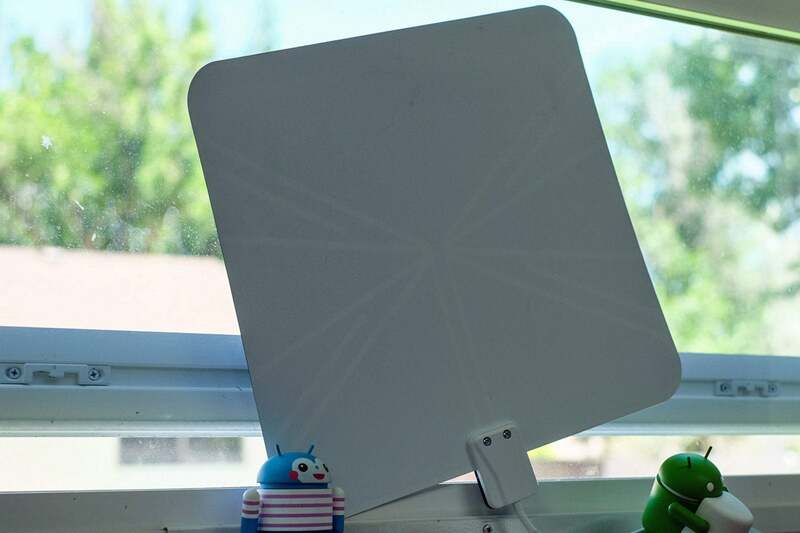 This year’s postseason games will air nationally across five networks: Fox, Fox Sports 1 (FS1), ESPN, TBS, and Major League Baseball Network (MLBN); all but the first are cable/satellite channels you can’t tune into with a TV antenna. Fortunately, with some combination of over-the-air and over-the-top options, you can still watch virtually every at-bat from the Wild Card round to the World Series. Here’s how. Of all the channels carrying postseason games, Fox is the only one available over the air. The good news is Fox is the exclusive broadcaster of the World Series, so if you just want to catch the clash of baseball’s top two titans, you’ll need only an antenna to see them battle for the Commissioner’s Trophy. Don’t live within range of your local Fox affiliate's broadcast tower? No worries, you still have plenty of options. You can watch the World Series on Fox with just an antenna, provided your TV has a tuner. 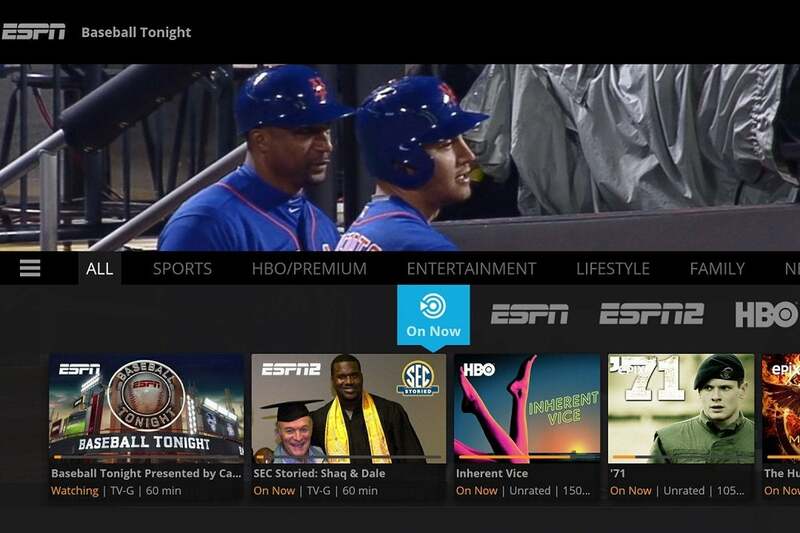 Sling TV is your single best option for watching the postseason without a cable subscription. In fact, you can access a significant amount of games for what you’d pay for a couple of beers at the ballpark. The Sling Orange + Sling Blue package includes ESPN, TBS, Fox Sports 1, and local Fox affiliates in select markets for just $40 per month. Playstation Vue offers channel packages similar to Sling TV, but at a slightly higher price. If you own a PlayStation console, a Roku device, an Apple TV, or an Amazon Fire TV device, you have an additional option for streaming postseason games: PlayStation Vue. Playstation Vue’s basic Access package will get you ESPN, TBS, Fox, and FS1 for $45 per month, but you’ll need to stream via a web browser if you want to use a Windows or MacOS computer. 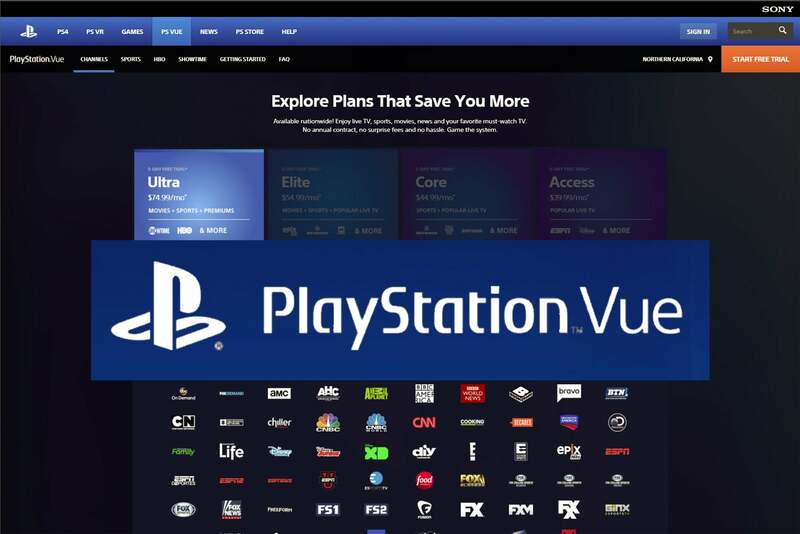 You can read our complete guide to PlayStation Vue here. AT&T’s DirecTV Now service is a pretty good deal—just $25 per month for 65-plus channels—if you also subscribe to one of the company’s wireless plans with unlimited data. It costs $40 per month for everyone else. There’s no annual contract, but you’ll be billed automatically every month unless you cancel. Here's our full review. 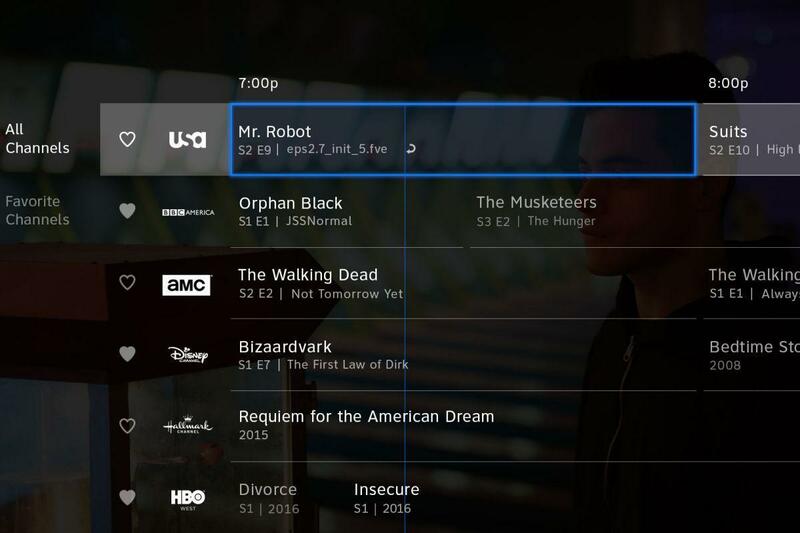 DirecTV Now provides a traditional channel grid for those who can’t let go. Unlike the competition, Hulu doesn't offer tiers of service with its live TV service: It's a one-size-fits-all approach that costs $40 per month. As with many of the services, there's a 7-day free trial available. 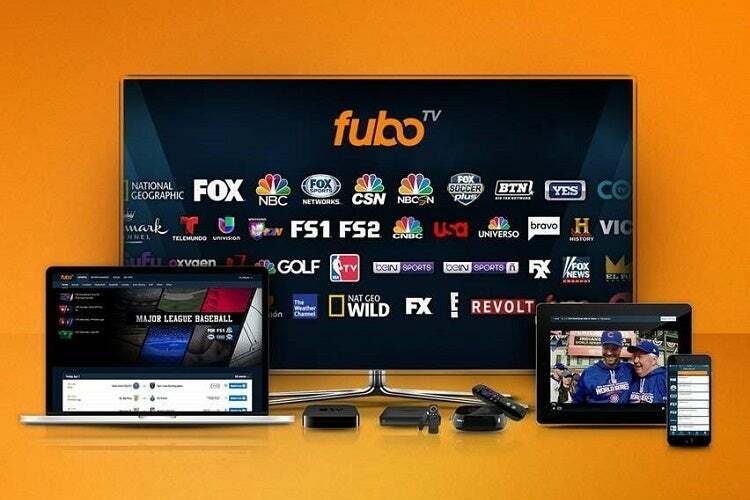 FuboTV puts more emphasis on sports entertainment than any other streaming service (true to its name, it's particularly strong when it comes to soccer). The usual 7-day free trial is available; after that, it’s $40 per month, but you can cancel any time. Here's our review. If you have the willpower to abide a self-imposed media blackout (no spoilers! ), it’s not a bad way to watch the October action without taking on the cost of an additional streaming subscription. Even if you’re not a currently a subscriber, it might be worth signing up as it’s the least expensive way to catch the postseason: as of now, MLB is currently offering subscriptions for $26 to catch the rest of the year’s games.